This Sunday’s UCI Road World Championships men’s road race in Innsbruck-Tirol, Austria, promises to be a tough race on a beautiful but gruelling course. At 258.5 kilometres with nearly 5000 metres of leg-burning elevation gain, it will be a test of endurance and climbing ability. Christmas has come and gone and as another year draws to a close it’s time for one of those year in reflection pieces. It’s been nearly a six month wait since we left off at Liège-Bastogne-Liège but we’ve finally arrived at the fifth and final of the Monuments of cycling for 2016, the 110th edition of Il Lombardia in Italy. This Sunday rounds off Ardennes Week and the Spring Classics season with the fourth Monument of cycling for 2016, the 102nd edition of Liège-Bastogne-Liège. On Sunday riders line up for the race known as the ‘Queen of the Classics’ and ‘L’Enfer de Nord’ (The Hell of the North), the third of cycling’s Monuments for 2016, the 114th edition of Paris-Roubaix. 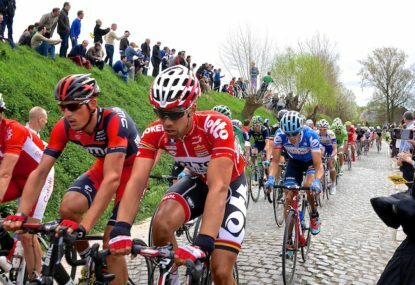 The Spring classics season is shifting into high gear and attention turns to Belgium this Sunday for the second of the five monuments of cycling, the 100th edition of the ‘cobbled classic’, the Tour of Flanders. Milan-San Remo 2016 preview: Will the start of spring belong to Bling? The European Spring Classics season kicks off on Saturday with the first of the ‘Five Monuments’, Milan-San Remo, in Italy. 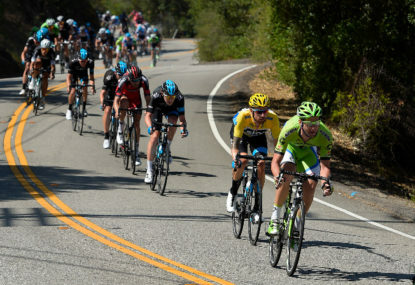 Braking Bad: Do discs belong in the pro peloton? There’s been a lot of talk recently about cycling’s governing body the UCI extending a trial of disc brakes, conducted back in August and September, into 2016. 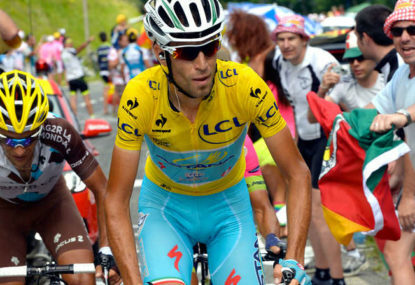 It’s the 102nd edition of the Tour de France and this year ‘Big Four’- Nairo Quintana, Chris Froome, Alberto Contador and Vincenzo Nibali – line up in what promises to be a cracker of a Tour. 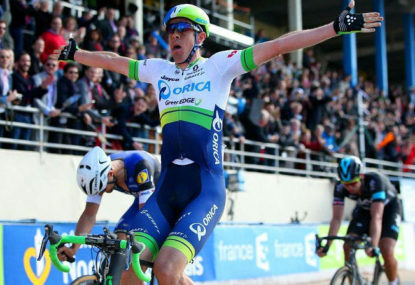 Paris-Roubaix 2015 preview: L'Enfer du Norse? The European Spring classics season of cycling is in full swing and it’s time for the last of the ‘cobble classics’ – the 113th edition of the race known as L’Enfer du Nord (The Hell of the North), Paris-Roubaix. It seems only half a year ago that we were sitting on our couches in the middle of winter watching Le Tour on SBS. We wiled away the best part of three weeks gnawing on chunks of pasteurised soft cheeses, and then, in the commercial breaks, the ads for the Tour Down Under came on. It's the People's Ride, so why go forth and advertise? 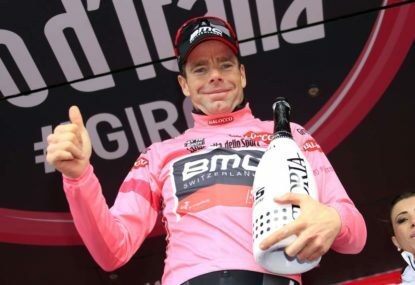 Last week the route for next year’s inaugural Cadel Evans Great Ocean Road Race was unveiled by the great man himself. Ride all three Grand Tours? Tink again! Earlier this month cycling pro-team Tinkoff-Saxo owner Oleg Tinkov opened the Tinkoff Bank vault to put up €1 million if Alberto Contador, Nairo Quintana, Chris Froome and Vincenzo Nibali compete in all three of next year’s Grand Tours. Justice delayed is justice denied - just fisticuffs, or something worse? Stage 16 of La Vuelta a España should be remembered for Alberto Contador asserting his dominance in red as he blew Chris Froome away in the uphill battle at La Farrapona. 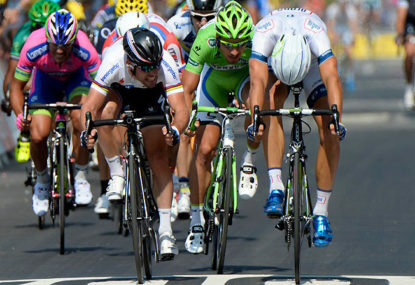 It’s been nearly a week since the final lap of the Tour de France 2014 on the Champs-Élysées. There were the jersey pressos with the Arc de Triomphe forming a magnificent back drop. 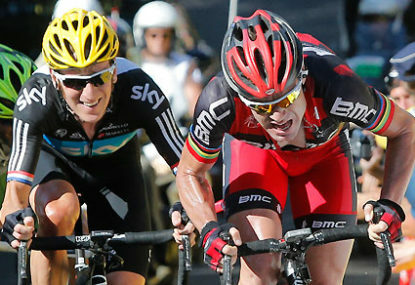 Start lists for the Tour de France are taking shape, but what of the riders who won’t be there? It’s the final countdown to the Grand Depart from Leeds, Yorkshire for the 101st edition of the Tour de France. 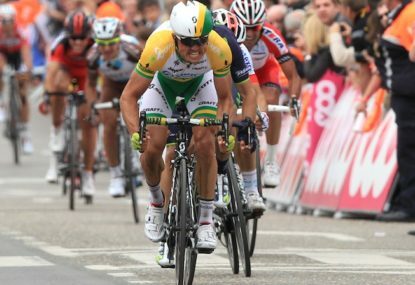 Sad to see Spartacus not up front at the end but Hayman’s win over Paris-Roubaix legend Tom Boonen is, dare I say, epic. I don’t believe it, Mathew Hayman goes home with a stone!!! Haussler looked gone but clawing his way back. Haussler has popped but Hayman still up there! Hayman and Haussler up front? Am I dreaming? Spartacus out of contention with that chute. Just got really messy on the cobbles back there. Ohhh, to deliver Spartacus to the finish? I’d love to Spartacus win Paris-Roubaix one more time. All the best for the live blogging tonight! It’s a pity you won’t be watching and I’d have to say it’s one of my favourite races too. I’m not sure Kristoff can make it back to back but anything can happen and with such a quality field I’m hesitant to pick a winner. Ok, maybe Spartacus for the record of most Flanders wins! It’ll be interesting to see how it plays out in real life. 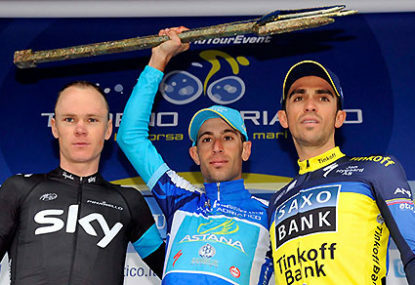 The game developers must think Nibali is invincible on the cobbles. 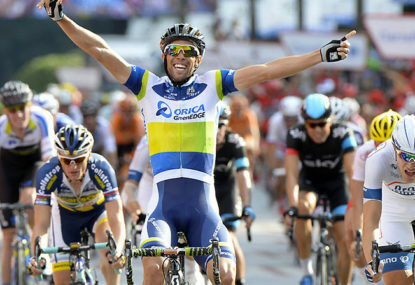 Try Lars Boom and see how he goes! Terrific article. Look forward to reading more of your contributions in future. 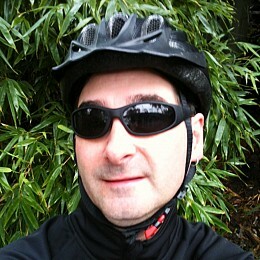 In cycling terms chapeau! Thanks for your comment. I’m not knocking the commercial involvement of Momentum Energy, in fact I find it commendable. I don’t object to signage etc on the course, they can put up as much as they wish but I do draw the line at the branding of individual riders. The irony of the advertising on this page hasn’t escaped me but this is not my site, it belongs to The Roar. Also it cost me nothing to contribute this article and no one’s making me wear an ad on a shirt. Thanks for your comment. I had a look at the Sydney to Gong website and agree it’s pricey compared to the People’s Ride. But I also see it’s a ride to raise funds for MS. At least the jersey is optional and doesn’t have large corporate logos on it. I’m figuring some of the proceeds of the entry fee and jersey go back to MS? By the way, the course looks great. I might do that ride one year! Thanks for your comment. I’d save my money on the jersey and buy a hat or a scarf instead. Besides, I’d be ruining a perfectly good jersey! Without Froome at next year’s Tour Oleg Tinkov just saved himself a whole bunch of Euros! I’d take a stage win over green any day. 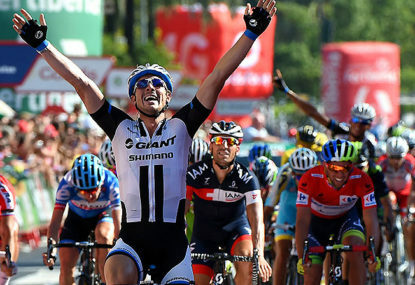 The thrill and prestige of a Tour stage win must be one of the best feelings in the world. I’m not denying the prestige of the green but the points competition in this Tour became too one-sided and the look on Peter Sagan’s face at the jersey pressos said it all – he looked bored. It seemed like he was playing a dead rubber day after day and it wasn’t from a lack of trying. 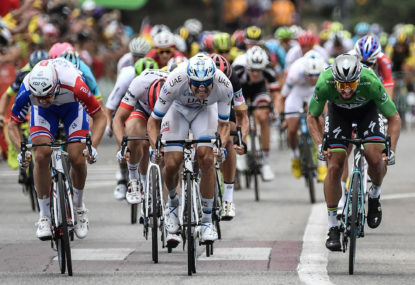 As you point out 9 top 5 stage finishes is nothing to sneeze at but the likes of Marcel Kittel and Alexander Kristoff had the fire power when it counted on the line. If we’re going to have a more exciting contest I’m all in favour of going back to more intermediate sprints with fewer points up for grabs so the sprinters really have to work for the green.